More than 1 billion people around the world use Messenger every month from a range of mobile devices on networks of various speeds and reliability. With Messenger Lite, more people can stay in contact, regardless of network conditions or storage limitations on their Android devices. Messenger Lite was built to give people a great Messenger experience, no matter what technology they use or have access to. 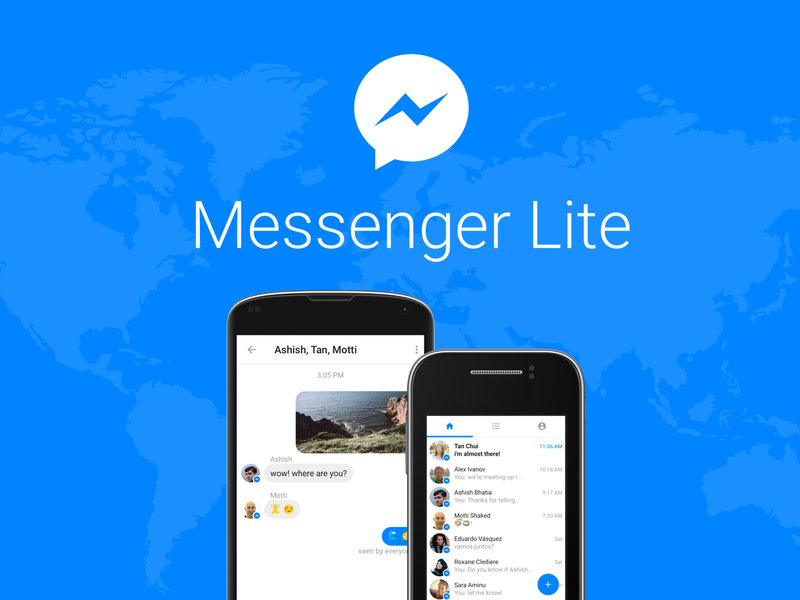 Messenger Lite is starting to roll out to people in Kenya, Tunisia, Malaysia, Sri Lanka and Venezuela. Look for Messenger Lite in other countries in the coming months.